Babar Azam is the talent like Yousuf and Younus, he can be serve as a main middle order batsman long time for Pakistan. In New Zealand, he is the only batsman who scored. 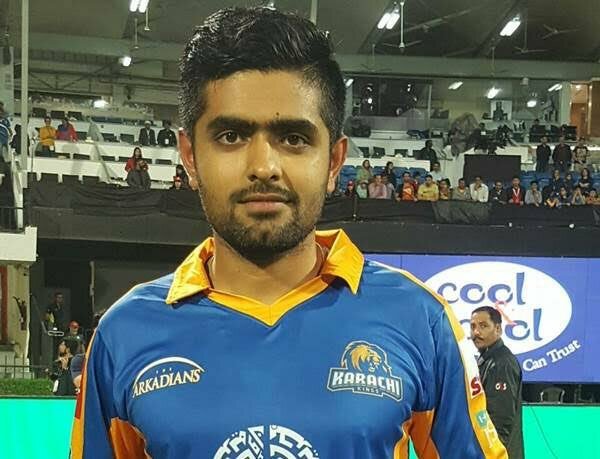 In a very young age Babar Azam is such a talented batsman but he should improve his running between the wicket. He is also a part of test squad against Australia and New Zealand series. Pakistan team is recognized as world’s most professional team. It is well balanced with talented bowlers, batsmen, and all-rounder from various parts of the Pakistan. 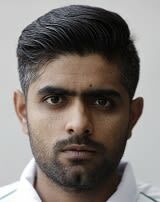 Babar Azam Profile is listed here. I dint knew much about him earlier and this page has made me realize that there are so many gems in our country of whom we are not aware of! 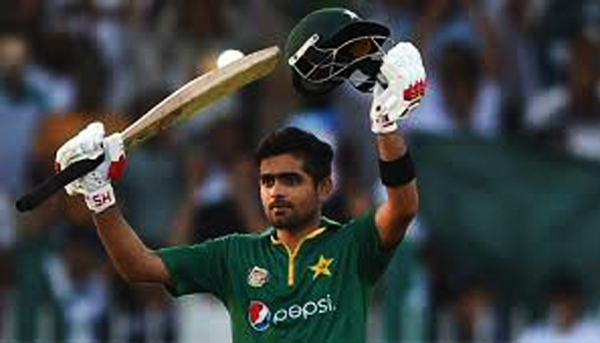 Babar Azam - Find Babar Azam of Pakistan Cricket Team complete player profile, number of matches, runs score, wickets & catches, Statistics, Records, Babar Azam Latest News, Babar Azam Videos, Babar Azam Photos, and other Babar Azam Cricket Team players.